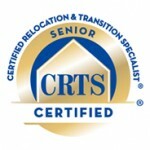 A guest article written by CRTS – Certified Relocation Transition Specialist. Many people who hire estate sales companies are elders or their families who are downsizing and relocating. Whether it’s making home modifications, moving across town to an independent living community or across the country to an assisted living facility to be close to family, the stress level is usually intense. Enter the Senior Move Specialist. These experts in the Senior Move, Relocation and Transition Industry are equipped with the expertise and contacts in a variety of fields that facilitate this transition with ease. Consider these decisions (whether you or a family member makes them): do we make home modifications to allow for aging in place in the current home; do we downsize to an apartment in an independent living community; do we choose a CCRC (Continuing Care Retirement Community); do we move into Assisted Living; when is it time to consider skilled nursing; who will help advise us on living and care alternatives; what legal/financial/medical documents are needed; what do we do with all the accumulated possessions; how do we sell the house; how do we coordinate the move. These and other life-altering decisions must be managed during what is considered by many to be one of the most stressful times in life – late life relocation. This important life transition is completed through a team approach. Consider this partial list of professionals needed to complete a senior move: real estate agent, estate sale/liquidation company, appraiser, Elder Law attorney, Geriatric Care Manager, Senior housing administrator/move-in coordinator, architect, interior designer, home stager, contractor, professional organizer, physicians and medical support professionals, healthcare facilities and agencies, (short-term care/rehab centers; nursing homes; adult day care; hospice; home care agencies), packers, shippers, and movers. The entire process needs someone to coordinate all of these important services. The Senior Move Specialist or company handles all this with expert advice and experience. Since the industry is unregulated, it is important to choose the most qualified person or company to provide services and/or refer to other qualified professionals. 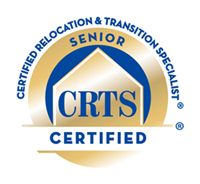 CRTS – Certified Relocation and Transition Specialist is a select group of professionals that meet national professional standdards and have passed an assessment exam demonstrating their knowledge of core competencies in senior move management, relocation and transition services. Since 2004, the mission of CRTS is “to establish industry standards for late life home transitions and to further those standards through examination and evaluation of core competencies”. There have been over 1,000 individuals certified since the inception of the CRTS designation. The franchises of Caring Transitions and Grasons.Co. require their owners to be CRTS. 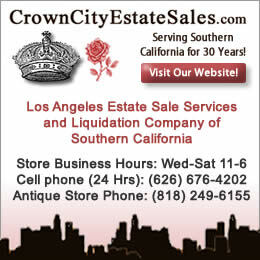 There are many estate sale companies that have CRTS trained staff. When facing the decisions that accompany senior relocation, it is important to realize that it takes a team. Get the latest Estate Sales News delivered to your inbox! 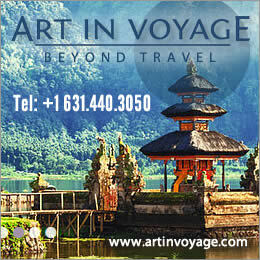 Would you like to receive notifications directly to your Inbox when new articles & tips are posted to our site? Just register by using the quick form immediately below and we'll keep you up-to-date on the latest Estate Sales News by email. You can modify or stop your subscription at any time by using the links provided in each email update. 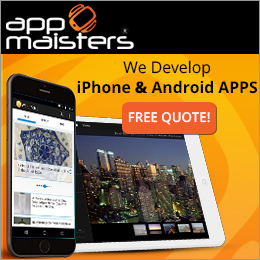 Our iOS app is ready for FREE download! Have the convenience of an estate sales assistant right in your pocket! 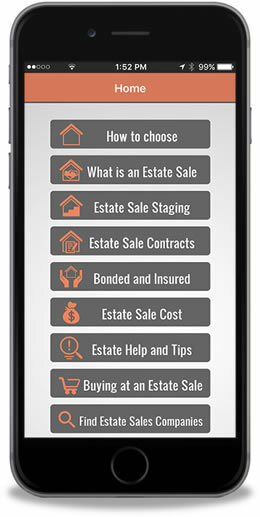 Our FREE iOS app gives you on-the-go access to learn about estate sales and the estate sale business with information, news, and tips for buyers, sellers and estate sale companies. Over 700 articles for your reference and growing weekly! Don’t let these stories happen to you. Estate Sales News is here to help. 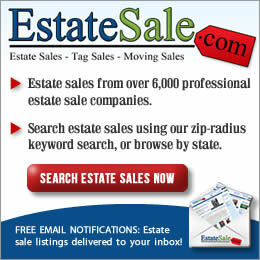 Estate Sales News is here to provide information and resources. We would suggest that when a personal property liquidation sale is needed ask your Realtor, attorney or friends if they know an estate sales company. After that check out several websites that feature estate sales company listings. Have a telephone conversation with companies that interest you and invite the ones that appeal to you to come for a personal interview.